“I am both honoured and humbled to receive this magnificent award, yet fully aware the support I received from so many other people during my own recovery has played a significant part in this recognition. 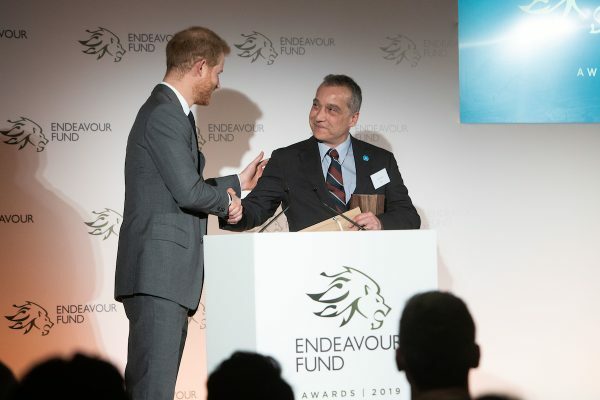 Turn to Starboard CEO and founder Shaun Pascoe receiving the Henry Worsley Award at the Endeavour Awards 2019. 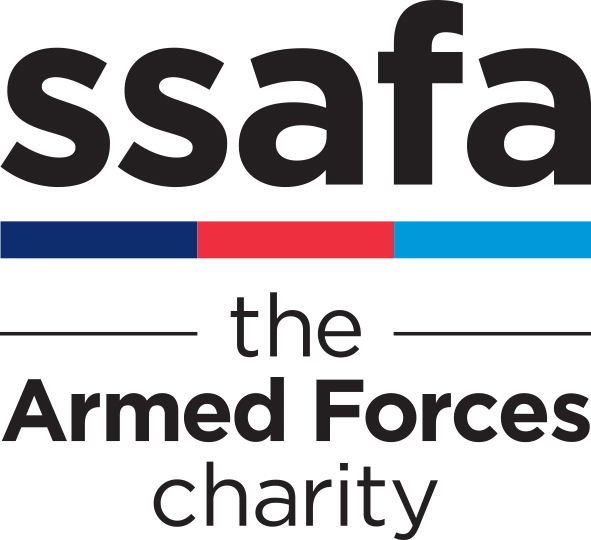 • Turn to Starboard is a Cobseo registered charity using RYA sailing courses to support Armed Forces personnel who have been affected by military operations. We support those who are Serving or Retired and their families. 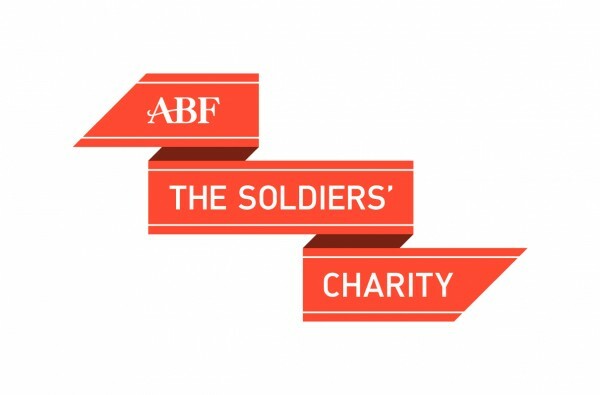 • We help those retired from the forces and those still serving to get perspective on past events and focus on a successful future. 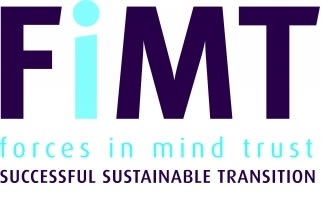 • Beneficiaries gain tangible experiences, expert training and career-building opportunities including the chance to gain internationally recognised marine qualifications. For further media information, please contact: Mark Hardaker by calling 01326 314262 or emailing mark@turntostarboard.co.uk.